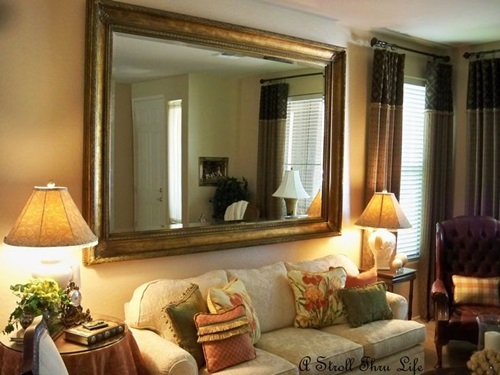 A decorative wall mirror is one of the great ways to spruce up any space in your home. 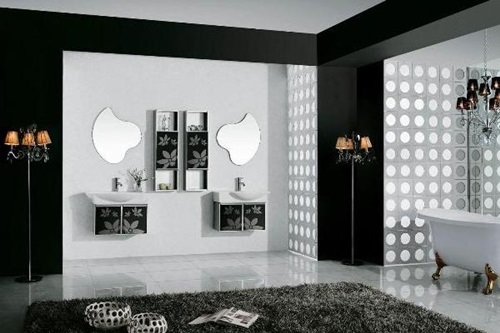 There are many designs of decorative wall mirrors to choose from. 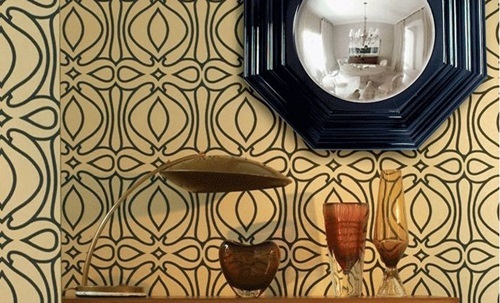 In this article, we will discuss the benefits of using a decorative mirror and some useful tips on choosing the right wall mirror. 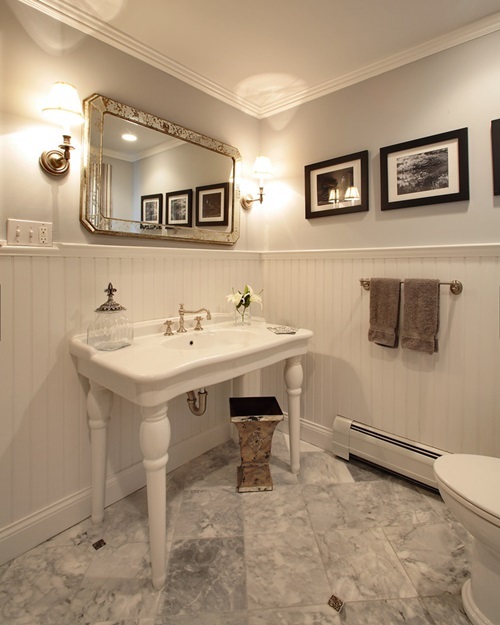 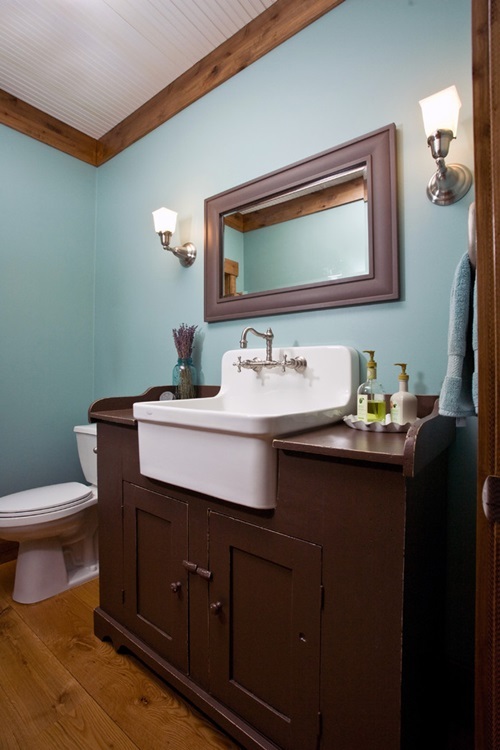 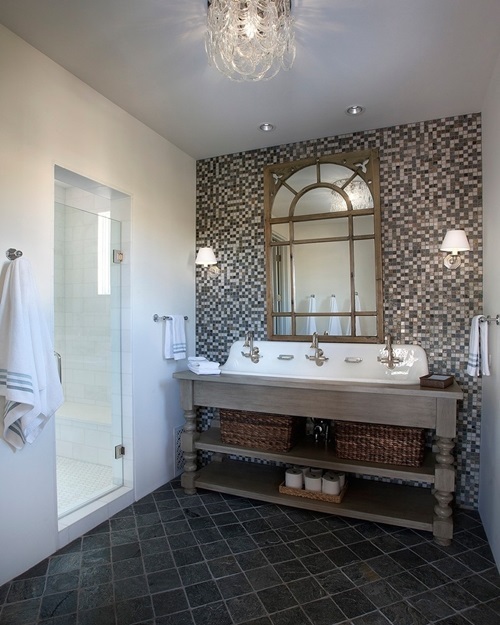 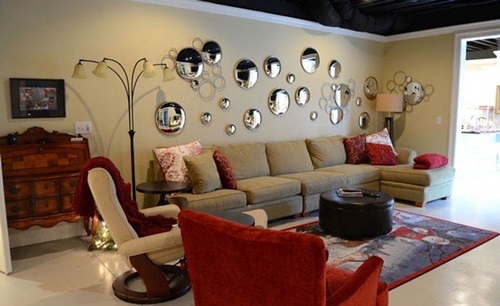 What are the benefits of using decorative wall mirrors in homes? 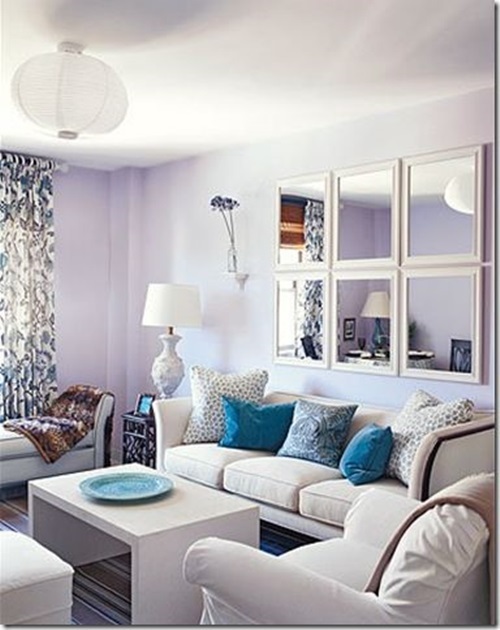 Simply, a decorative mirror can transform a dull and ordinary space into a catchy and appealing place. 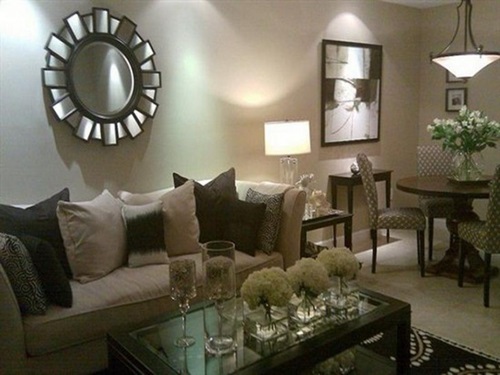 A decorative mirror will reflect the lights so that your small room will look bigger than it really is. 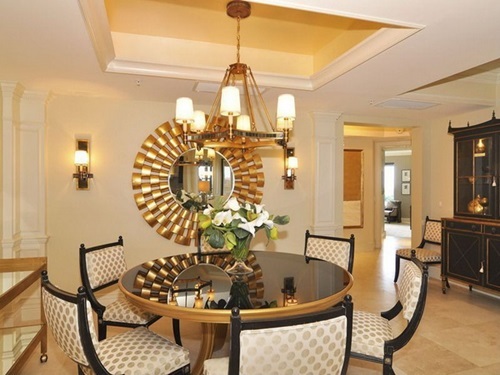 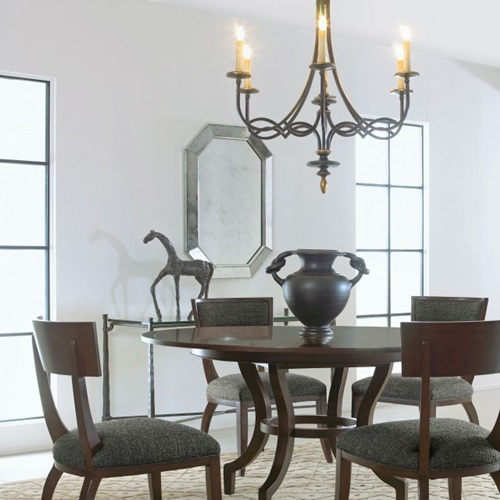 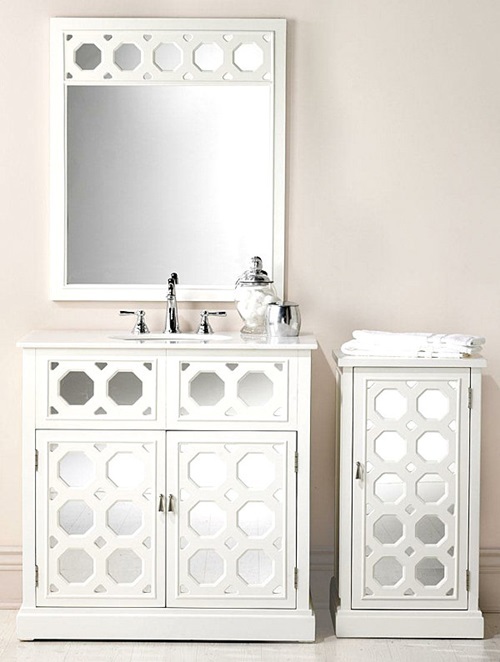 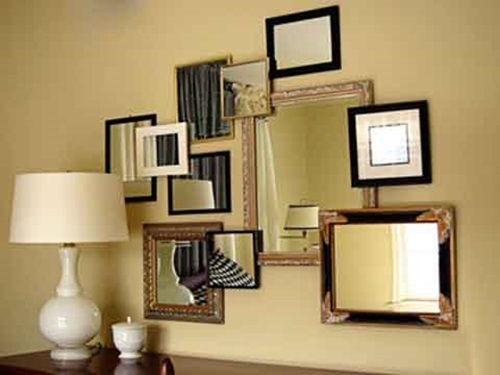 Decorative mirrors can mesh well with any furniture style. 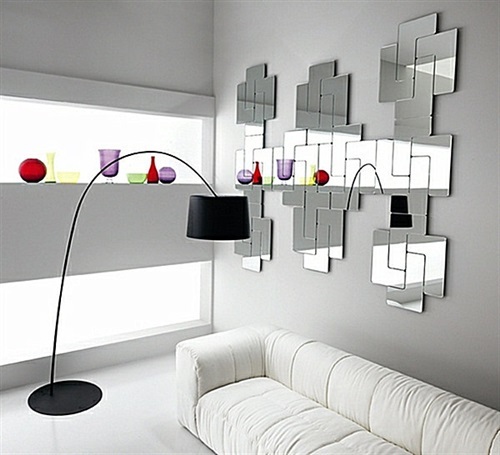 Hanging a decorative mirror in your room will help to draw the attention. 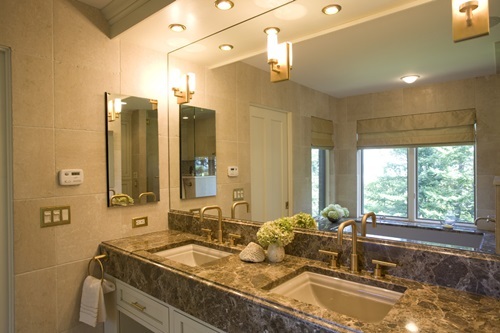 In order to make your home better lighted, then you should hang a decorative wall mirror and make sure you place it across a source of light or across the window. 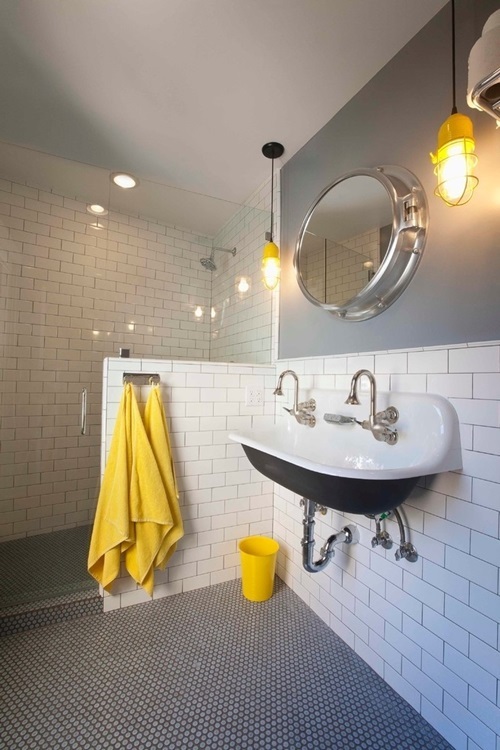 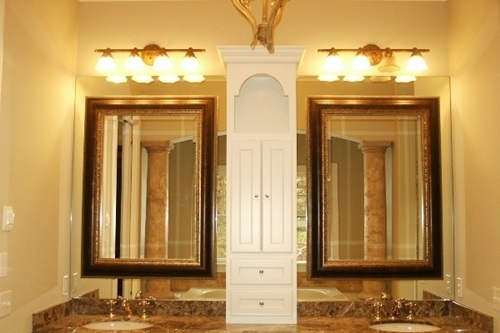 Here are some useful tips that might help you to choose the right wall mirror. 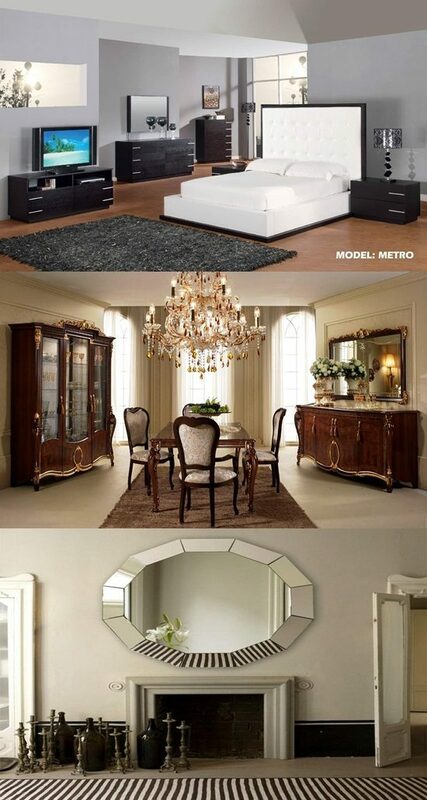 First of all, you should determine which areas of your house are in a bad need of an accessory? 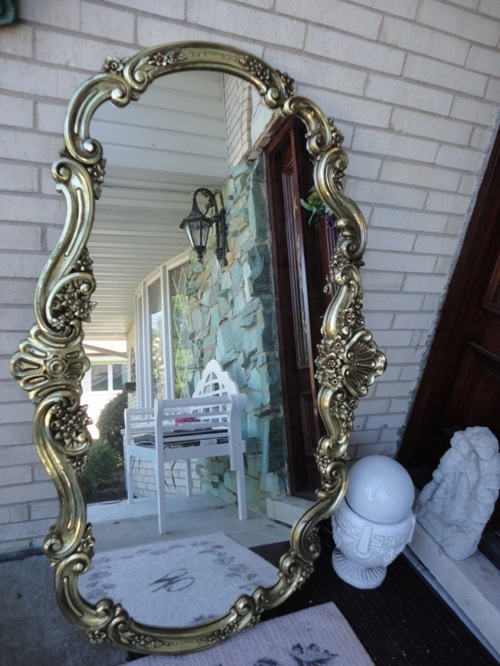 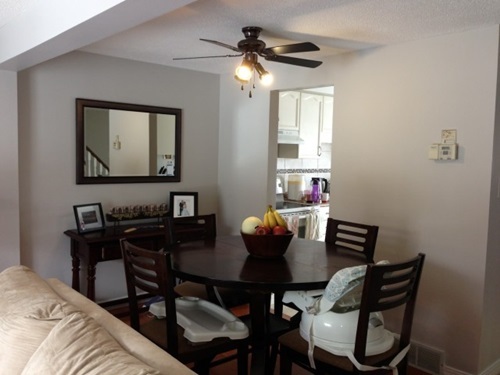 Keep in mind that mirrors go especially well with metal-embossed furniture. 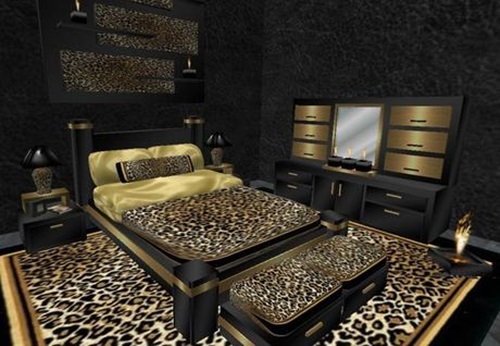 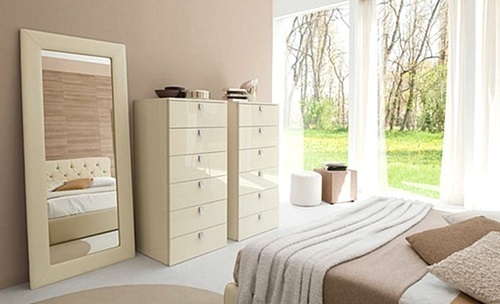 If you have mirrored bedroom furniture, then try to purchase a mirror with the same frame color as your bedroom furniture to complement the design and add a touch of elegance to your bedroom. 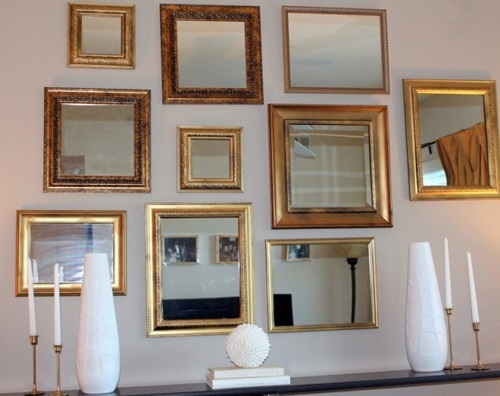 Take into account, if you have metal-embossed furniture in your room; consider opting for a framed mirror with metal-embossed frames as well. 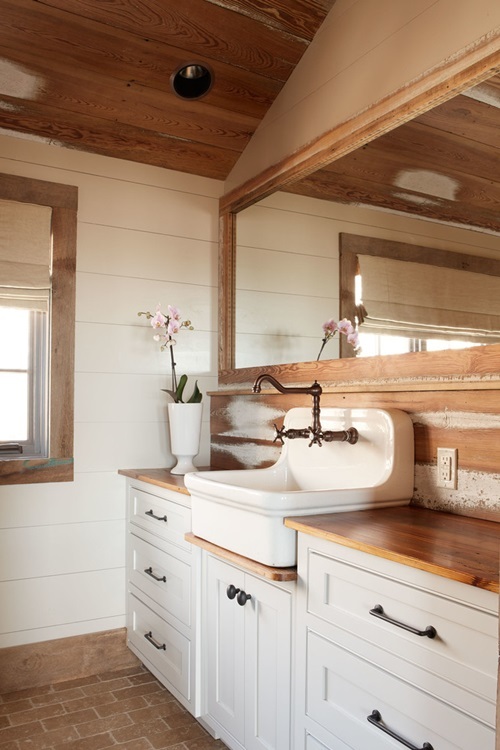 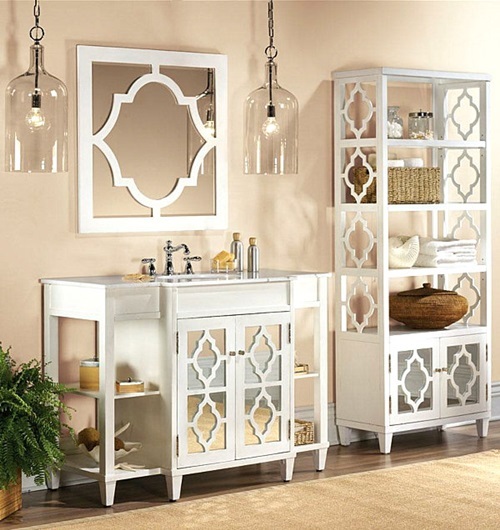 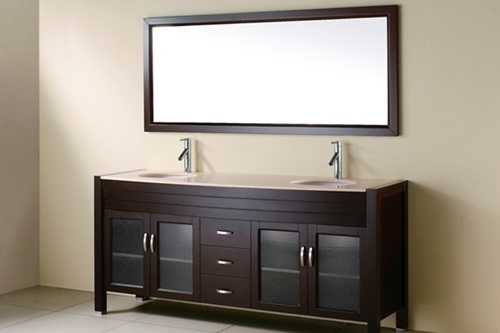 If you are going to install a mirror on your cabinets doors, then you need to opt for a durable mirror that is resistant to scratches and bumps. 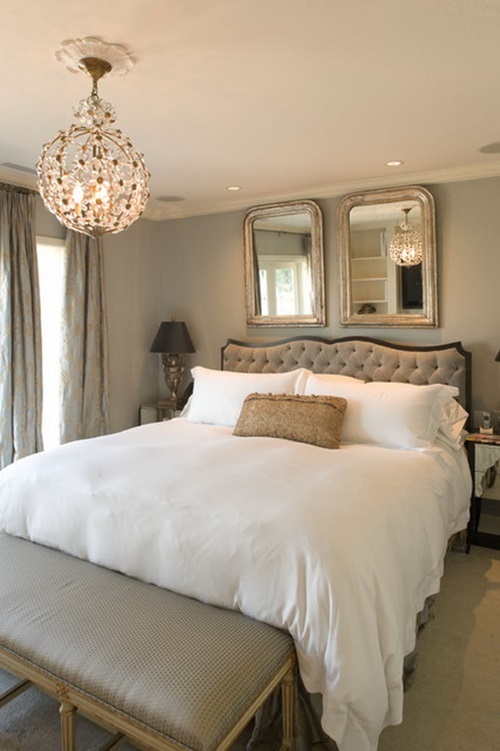 If you are going to buy a mirror for the corner of your bedroom, then you need to opt for the right size so they fit in the corner of the room. 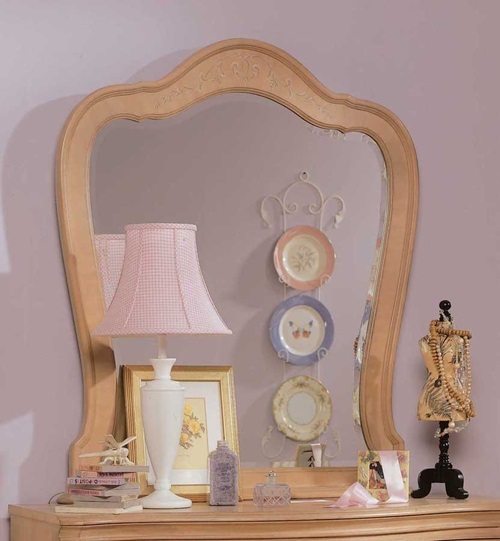 Try to avoid buying mirrors with frames that have wooden carvings as dust might collect in the crevices of these mirrors. 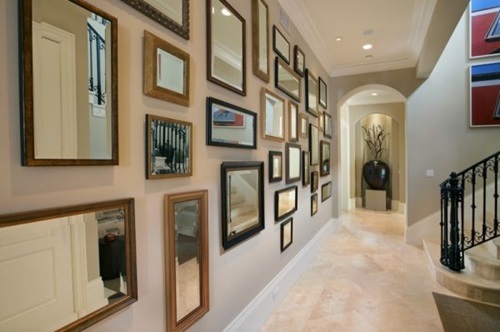 You can get inspiration from the following pictures about tips to get the best decorative wall mirrors.